Over 40 years ago we started in the landscape irrigation industry. We design, install and service irrigation systems in Lincoln and surrounding area. We provide high-quality products from Hunter & Rain-Bird with experienced installations with minimal disruption to the existing lawn to provide effective and efficient system using the latest technology and techniques. Properly designed and installed irrigation systems are necessary to correctly maintain your lawn and landscaping and protect your investment. Fully licensed and insured, our experience and training give us the creative and technical skills to guarantee our services. Our business has been sustained through referrals from satisfied customers. We work closely with our builders, landscape designers and other contractors in the green industry. We have been Members of the Lincoln Homebuilders Association since 1987. Jeff is a 2003 graduate from Parkview Christian School. Following high school he entered the US Navy where he excelled as a police K-9 officer. His assignments took him all over the world and included working directly with President George W. Bush. After an honorable discharge he pursued higher education eventually receiving a Masters of Fine Art in creative writing. 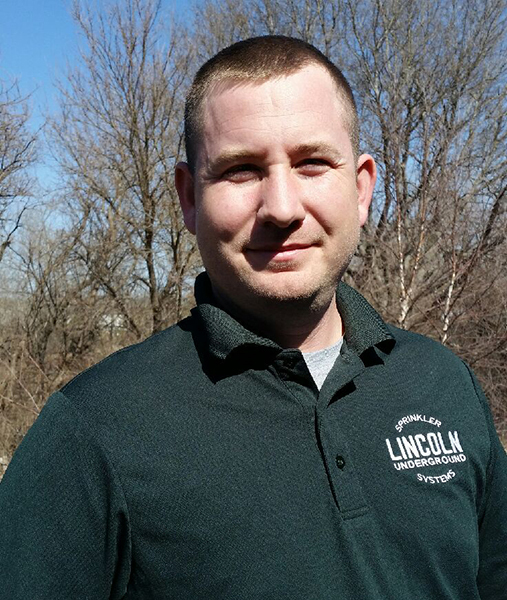 Jeff has been with Lincoln Underground for the last six years and loves working outdoors. Stephanie has lived in Lincoln her entire life, and graduated from Parkview Christian School in 2004. 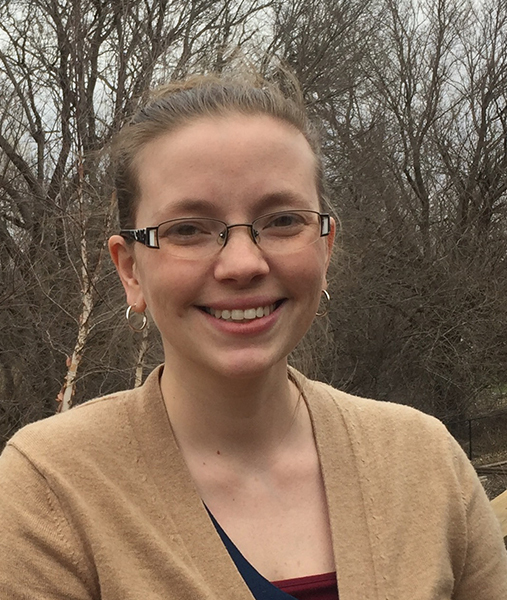 She then completed her Bachelor’s degree in Education from the University of Nebraska Lincoln, and taught 8th grade English with Lincoln Public Schools for four years. She also completed her Master’s degree in Historical Studies from Nebraska Wesleyan University. She and Jeff have been married since 2009, and have three children, Amelia (5), Ivan (3), and newcomer Riley (born August 2017). Stephanie has been with Lincoln Underground Sprinklers for four years and enjoys providing great customer service in her role as secretary.